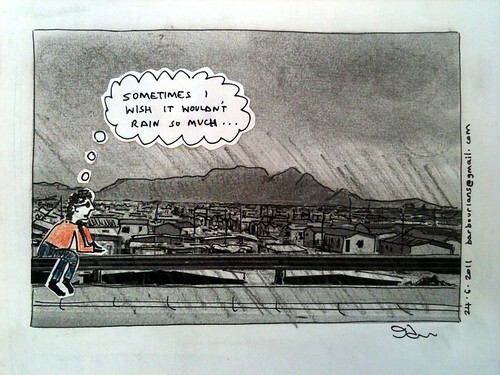 Sometimes I wish it wouldn’t rain so much, a photo by barbourians on Flickr. Driving to work this morning it was pouring with rain and I thought about all the people in Cape Town who don’t have a house or the roof leaks or the road floods. So when I got to work I drew this to express how I felt. 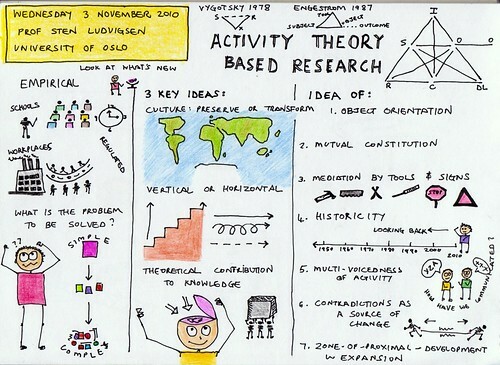 20101103-UCT-Activity-Theory, a photo by barbourians on Flickr. When using Activity Theory based research you need to ask yourself – What is new? 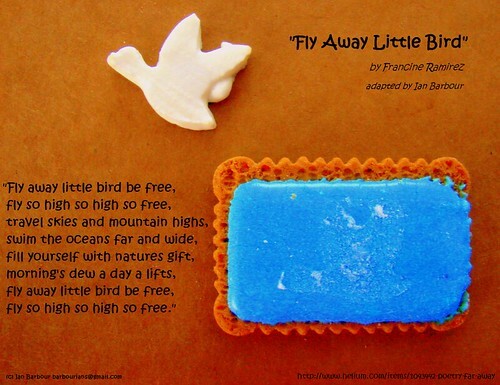 Zoo Biscuit Poetry "Fly Away Little Bird", a photo by barbourians on Flickr.